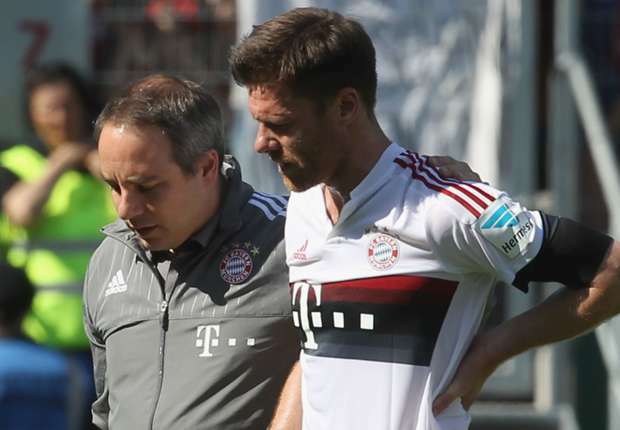 Xabi Alonso admits Bayern Munich are likely to be his last club in professional football. The 34-year-old has enjoyed a successful career with the likes of Liverpool, Real Madrid and latterly Bayern, winning two Champions League titles as well as two European championships and one World Cup at international level for Spain. But with his career nearing its end, Xabi Alonso does not see himself making another move after the German champions, despite having an interest in Serie A. "I think [Bayern will be my last club]," he told Marca. "While my mind and body can bear it, I want to keep playing at the elite level. "And that will be with Bayern - I do not think there is another step for me in senior football. I would go to Italy, but there is not time to give myself there." The Hyperloop: Is it the next game changer in transportation?